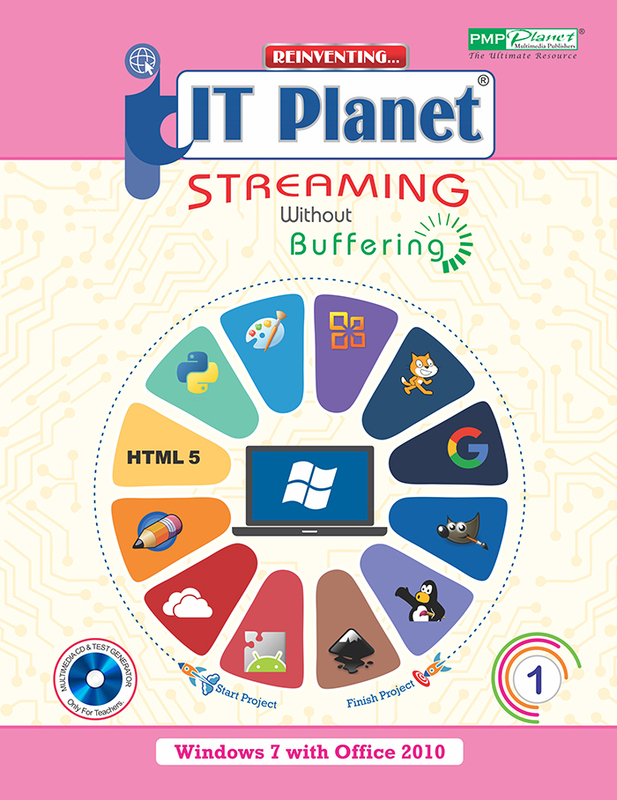 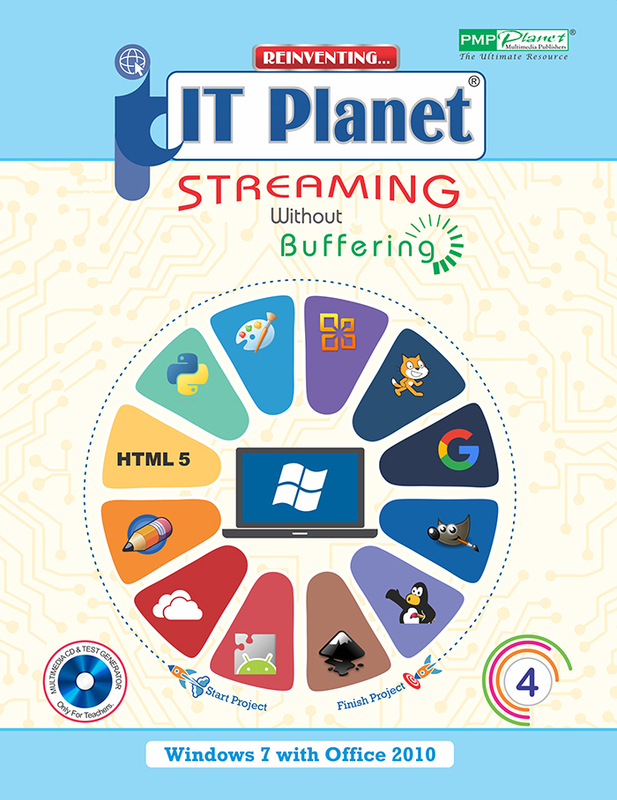 IT Planet (streaming without buffering) is our latest computer series for classes 1 to 8. This series is based on Windows 7 with office 2010. 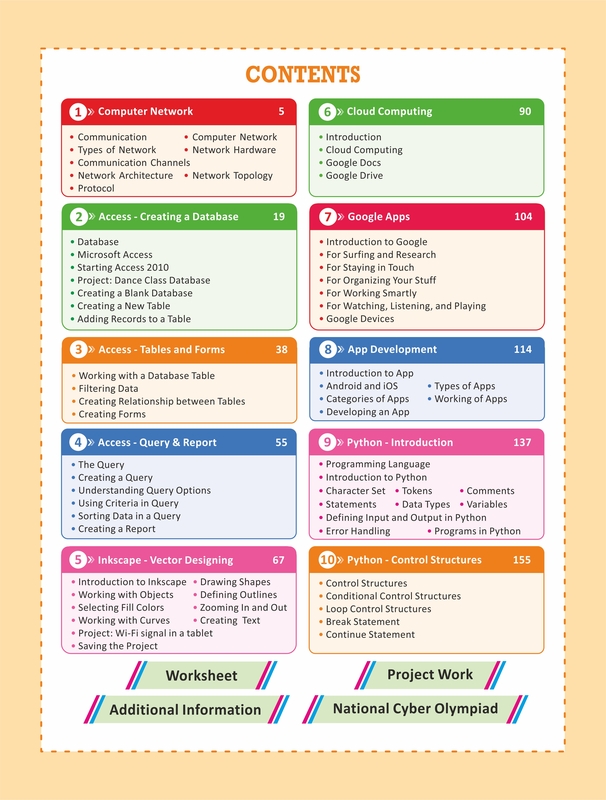 It has project-based chapters designed to give students a goal to accomplish their task.